Tiny, rugged, and with extremely wide angle fish-eye look. We are speaking about GoPro. The ultimate action camera that makes shooting in extreme situations so interesting. The reason GoPro got famous is that they were one of the first manufactures to make a low cost, high-quality HD crash cam. A camera cheap enough to put in places that might easily destroy it, and good enough to be worth using. 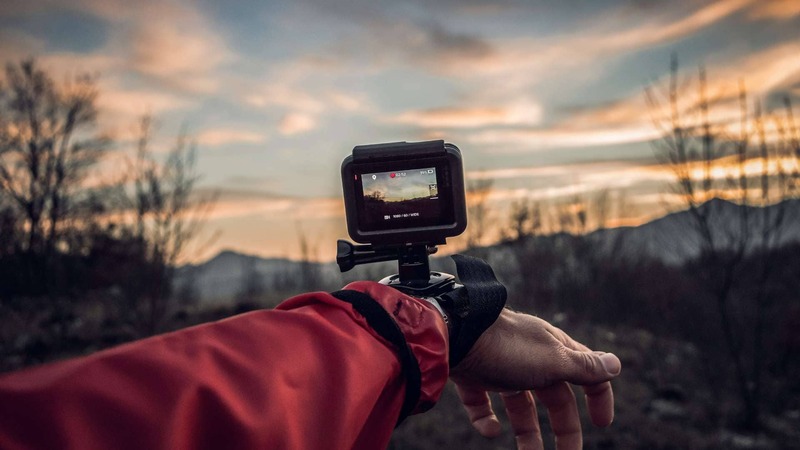 GoPro cam can capture videos and photos in high-definition through a wide-angle lens and can be remotely controlled or set up to work automatically. The simplicity of GoPro has brought users a new approach to video recording. 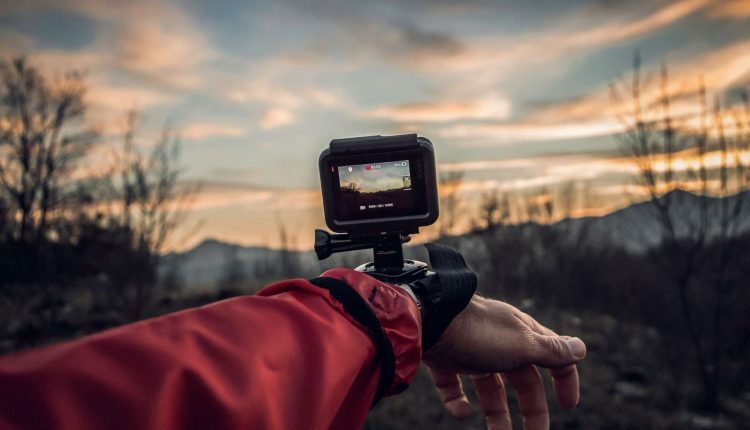 To unlock a full potential of this excellent action camera we prepared a list of the best GoPro apps for iPhone and Android phones in 2019. Available for Android and iOS, Quik app is a free video editor that lets you create interesting videos, with titles, transitions, music, and more, in a matter of minutes. 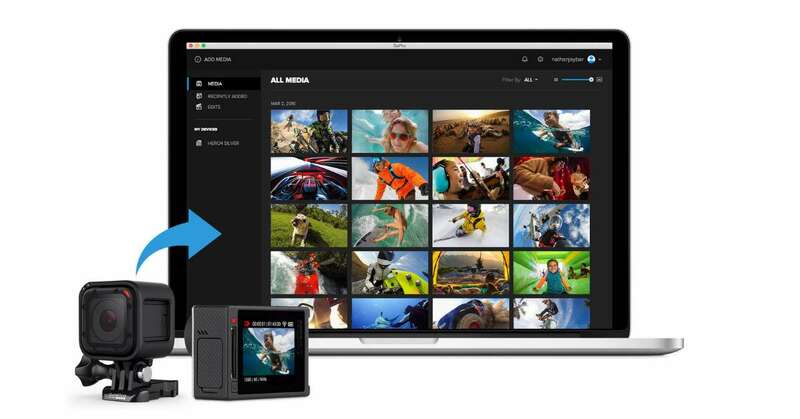 Formerly known as Replay, this GoPro app is designed to create videos that look professionally edited in just a few clicks, whether or not you know how to edit a video. Another great think on the Quik app is that it works with any type of video footage, whether it was shot with the Hero camera or a smartphone. How does it work? Select multiple videos or pictures stored on the library, pick a soundtrack and the Quik app edits the videos together to the sound of the music. It uses smart algorithms to find the best moments in each video and allows you to add transitions, effect, and various filters. After the video is finished, you are able to post it directly to social media and share these coolest moments with your friends. Highlight the best of your sports moments. 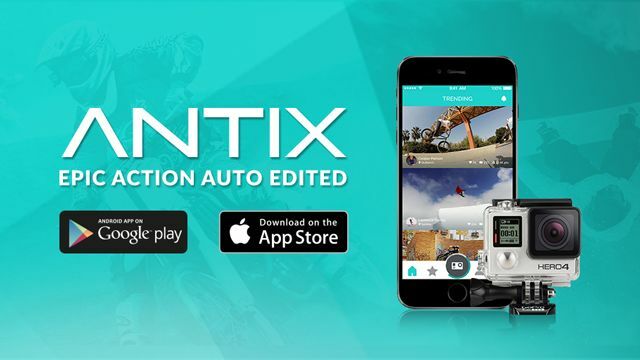 You can do it easily with Antix, an app launched by GoPro that can automatically edit your already shot videos. This smart GoPro app uses a smartphone’s multiple sensors to track movement throughout video footage and makes clips of what it feels are the best moments. Trim and flip your videos, apply filters or slow motion, add royalty free music, all this with just a few clicks. 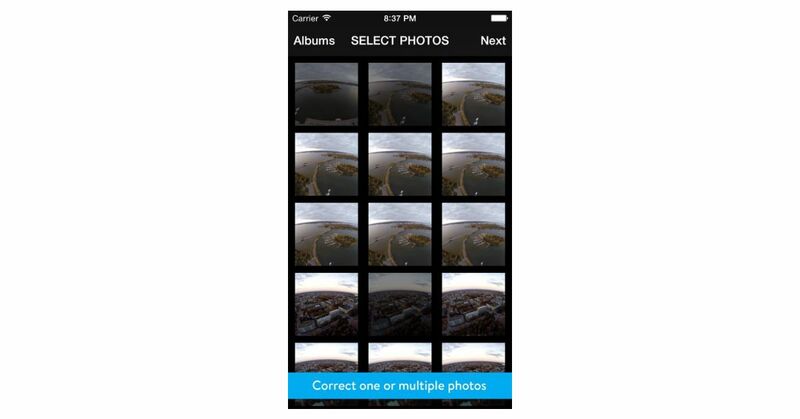 The GoPro app, earlier known as Capture, is a mobile app designed by GoPro for use with its action cameras. It literally makes your smartphone an extension of the GoPro. Of course, you can use the camera without this app, but it gives you a much better interface for controlling the camera. 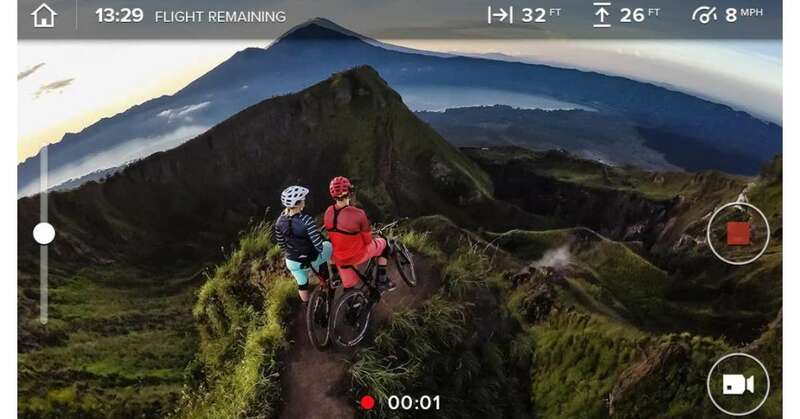 In addition to that, the GoPro app allows your smartphone to act as a remote control, provides a live preview, helps you change camera modes and gives you access the video footage stored inside the cam. 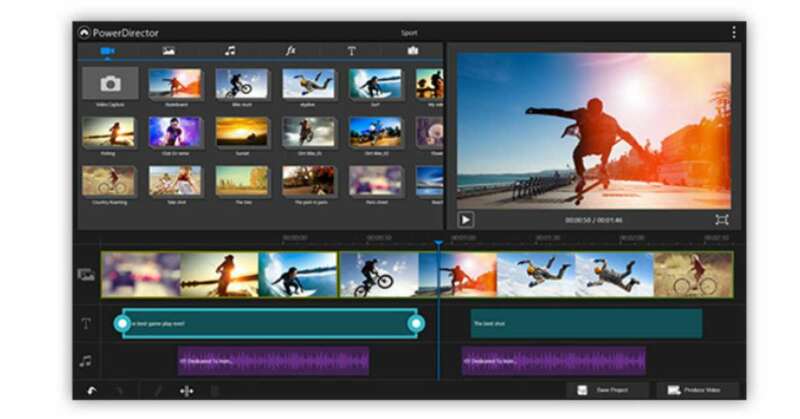 This free video editing app allows you to import and arrange clips, each of which can be individually edited. You can easily add text, transitions, and filters. The Splice also helps you adjust the speech or use multiple audio tracks (including one for voiceovers). 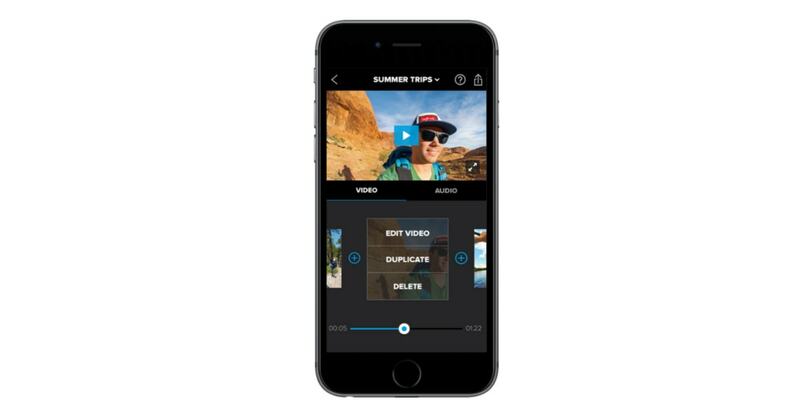 Honestly, if all you need is to condense a video or combine two videos together then Splice app is ideal for you. It´s great for quick movie editing on iPhone. But that is pretty much the only useful features that Splice has aside from editing audio. A must-have app for anyone shooting with GoPro camera. The GoFix is an app that removes the fisheye effect from still images taken with the action camera. Fist eye effect (radial distortion) is caused by the wide angle lens and is most visible on the horizon. With the GoFix app, you no longer need to worry about those curved horizons. “Go for a ride on Karma” – an official slogan that describes the app best. The GoPro´s first drone, Karma, is designed as a drone with simple operation for casual users. It also doubles as a stabilizer and grip. Users of the Karma drone can download the Passenger app and sync to their drone via smartphone. The GoPro Passenger app lets you use your phone to tap into the live view from a nearby Karma drone and see what it sees. The app also allows the secondary team members to control the camera. The PowerDirector from CyberLink is an awesome app for creating content right on your Android phone or tablet. 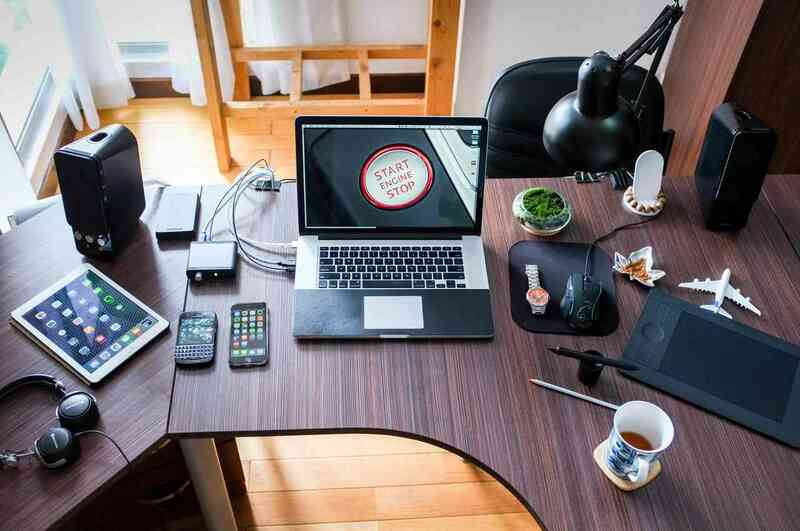 Expanding their successful PC editor on the mobile side, the PowerDirector is an extremely versatile video editing app that allows casual video recorders to create an interesting video with that professional touch. It comes with loads of useful features like timeline video editor, effects, slow motion, a photo editor and more. What´s more, you can rotate, trip, split videos just like GoPro. All you have to do is add your videos to the timeline and start editing. PowerDirector is probably the best video editing app for Android right now. One of the simplest GoPro app for iPhone that leads to the ultimate video editing facility. Great for people who want to do basic editing functions on GoPro. 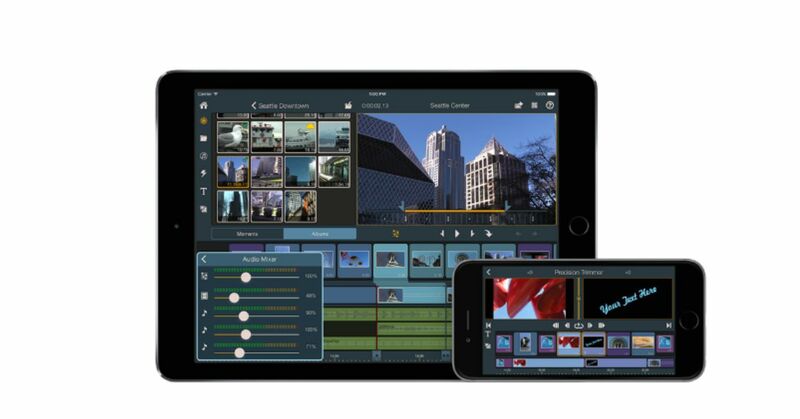 The iMovie get you the power to edit the videos with 4K resolution and the editing can be done on iPad, iPhone like devices. Users can easily select parts of big video files and merge titles or texts into them. A good alternative for the iMovie app, the Pinnacle Studio is an application which works great with iOS devices. Although this video editor is not cheap, it is still the simplest and most effective way of editing your GoPro footage on the go. The iMovie is easy but limited, it is designed for home videos, not serious filmmaking or mobile journalism. Pinnacle Pro is little better, but when it comes to editing video on an iOS device, LumaFusion has no equal. It is by far the most powerful editing app for mobile devices. 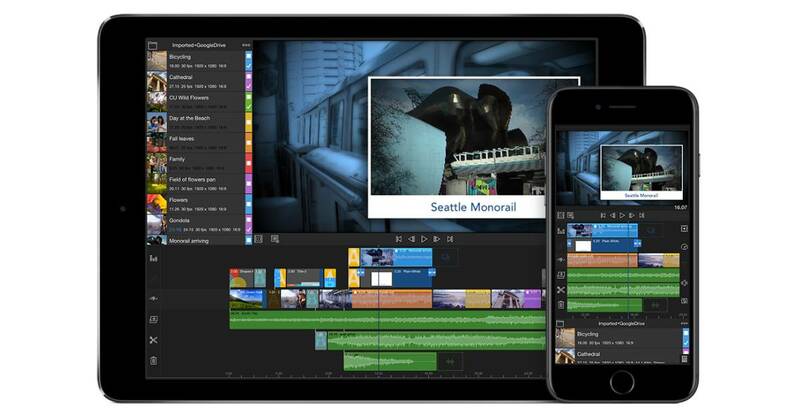 LumaFusion gives you the tools and options to produce genuinely professional-looking videos on iPhone or iPad without needing to move your footage to a computer. Beyond basic editing, LumaFusion features a huge selection of effects, transitions, titles, color correction, and a small library of royalty-free music built-in. It also has the ability to key out footage shot against blue or green screens. If you enjoyed this best GoPro app for Android and iPhone review, you’ll probably like our other lists as well. Here are some popular resources from the Nechstar. Disclaimer: All the prices we mention in this post are orientation only.